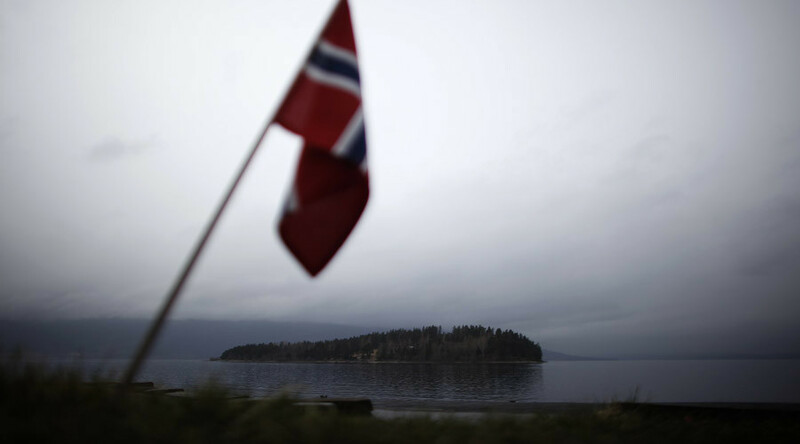 Falling crude prices are slowing Norway’s economic growth and driving up unemployment. Exports from Europe’s biggest oil producer are down 0.1 percent in the second quarter, while petroleum and shipping industry output declined one percent, according to Statistics Norway. “We have confirmation that the economy is decelerating,” DNB ASA analyst Kjersti Haugland told Bloomberg. “There will be a prolonged period of slow growth” as the impact of lower oil prices feeds into the economy, she added. Mining and manufacturing sectors have also declined during the second quarter by 1.5 percent, a decline largely linked to production within oil and gas-related industries. "Value added in petroleum activities and ocean transport declined one percent in the second quarter, which contributed to a slight decline in total GDP compared with the previous quarter,” the statistics agency reports. Norway’s Central Bank has cut rates twice since the price of oil began to fall, and the national currency is at its weakest since January. The Norwegian krone has lost 33 percent against the US dollar since last year. With petroleum accounting for half the country’s exports, reduced production has led to higher unemployment. In a country where one in nine jobs depends on oil, more than 20,000 oil industry-related jobs have been cut.